The Best Log Cabins Ireland Has To Offer! Did you search for “Log Cabins Ireland” or “Log Cabins in Ireland“in Google and find us? Well, if you’re looking for the best log cabins in Ireland and quality log houses in Ireland? Then Loghouse is your first choice. Throughout the years our company has been paying special attention to the log cabin materials used. 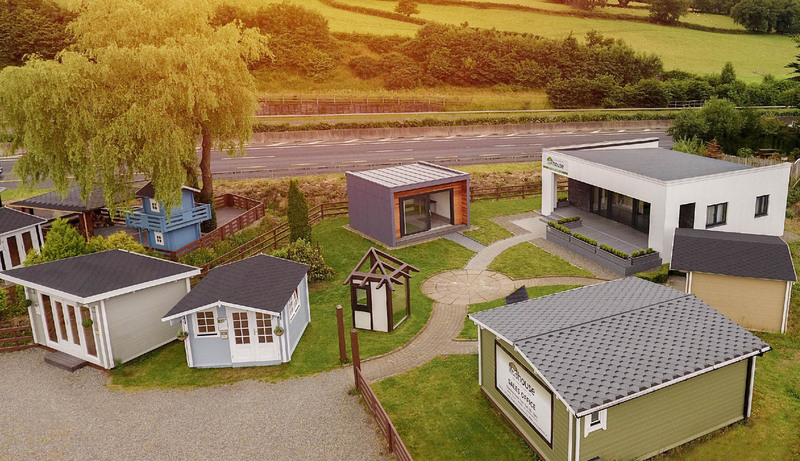 We provide you with eco-buildings at reasonable prices! We are happy to offer you a wide range of products. From Gazebos and Office Cabins to spacious log homes and log cabins. Constructed from slow growing Scandinavian Pine of the highest quality. These wooden cabins in Ireland are guaranteed to last for generations thanks to the resilience and longevity of the wood we use. Moreover, our choice of wood gives our log cabin homes a distinct advantage over many of our competitors. We guarantee quality with each product we sell! To prove this to you, when you buy a log cabin from Loghouse, you also get our minimum Ten Year Guarantee! 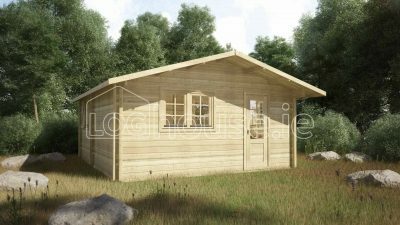 Supplying Log Houses, Gazebos, Office Cabins and Log Cabins in Ireland including: Dublin, Limerick, Westmeath, Cork, Antrim, Sligo, Roscommon, Tipperary, Donegal, Kildare, Mayo, Derry, Meath, Kerry, Armagh, Fermanagh, Offaly, Down, Louth, Kilkenny, Laois, Carlow, Leitrim, Wexford, Cavan, Galway, Longford, Wicklow, Tyrone, Monaghan, Waterford and Clare. 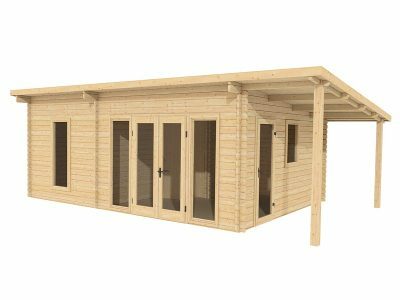 Are you looking for Quality but affordable log cabins? Look no further! Log House guarantee that all our log cabins has the best available prices in Ireland. All our structures have been specifically designed for the Irish climate with damp proof membranes, extra window seals, end trims and sealants to protect against the harsh Irish climate. Loghouse was established in Ireland in 2007. With over 3000 Log House and Log Cabin installations to date we are Ireland’s leading supplier of log cabins. Log Homes and garden outbuildings. From a simple one room garden log cabin, to a magnificent custom design log home we will always strive to ensure the delivery of a project that exceeds your expectations. Edvinas and his team from Loghouse did an excellent job on our cabin. He is not happy until you are happy and has a very good customer orientated attitude.It is a little haven a few steps away from our busy home. Excellent quality for a reasonable price. On behalf of the Ratoath tennis Club, Co.Meath. I would like to say how fabulous our new Log house clubhouse is and how much we appreciate it! You did such a wonderful job on it and the aftercare service is great so we would highly recommend them if you are looking for a Log building!! Thanx Guys! “When I needed an extra space to practice my business (The Healing Room) from I researched a number of cabins. 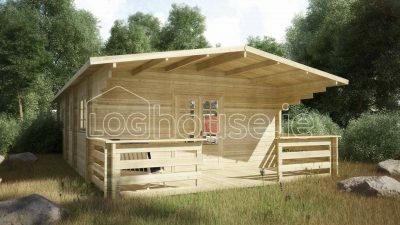 I bought a cabin from loghouse.ie because I found it to be exactly what I was looking for and at the right price. The service and delivery was good and the cabin was built in one day. I was very pleased with the service and I am delighted with my new cabin.